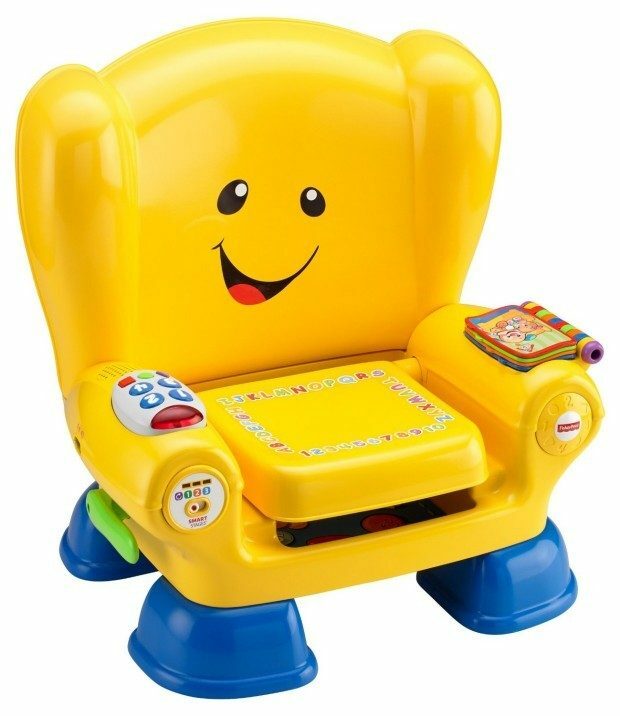 Fisher-Price Laugh & Learn Smart Stages Chair Just $24 Down From $40! You are here: Home / Great Deals / Amazon Deals / Fisher-Price Laugh & Learn Smart Stages Chair Just $24 Down From $40! Head over to Amazon and get the Fisher-Price Laugh & Learn Smart Stages Chair for just $24 down from $40! Get yours now while it lasts!